Makeup brushes are so essential in achieving a proper makeup application which is why I will probably never stop collecting as many as possible. There are some makeup brushes that stand out in my collection right now and they are the ones I find myself reaching for day after day . I have a similar set that I keep separately in my makeup artists kit to use on clients. These are the ones from my personal stash and I'm going to share some of the reasons I like them so much with you today. 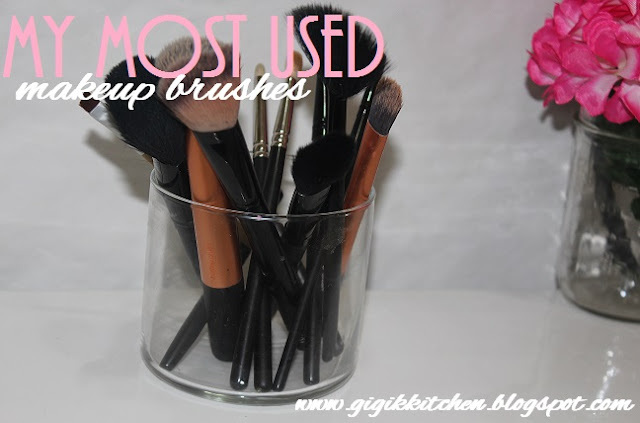 When I first began getting into makeup, my collection contained a random array of brushes mainly from the inexpensive drugstore category. As my brush collection grew larger I learnt that more expensive certainly doesn't always mean better. At this point, my brush collection contains pieces from several different brands, makeup companies and price ranges. I have grown to rely on ones by Real Techniques, Mac, Elf, Eco Tools and Coastal Scents to name a few. I don't think I'll ever stop adding new brushes to the roster but when it comes down to it these definitely take first place. Some new ones I am dying to try are the Sigma F80 Kabuki Foundation Brush, the Mac 109 Small Contour Brush and the Crownbrush C452 Flat Foundation Brush. I keep my essential brushes stored bristle side up in an old bath and body works candle jar situated near my makeup bag for every day so they are easily accessible. I am in the process of searching for some inspiration regarding crafty decorating ideas of that jar so feel free to share your input on that in the comments form. Real Techniques Buffing Brush- This brush is a part of the core collection $17.95 which is the only real techniques set I own currently. The real techniques brushes have impressed me right from the start. They are super soft, perform with excellence, are of great quality and are also extremely affordable. 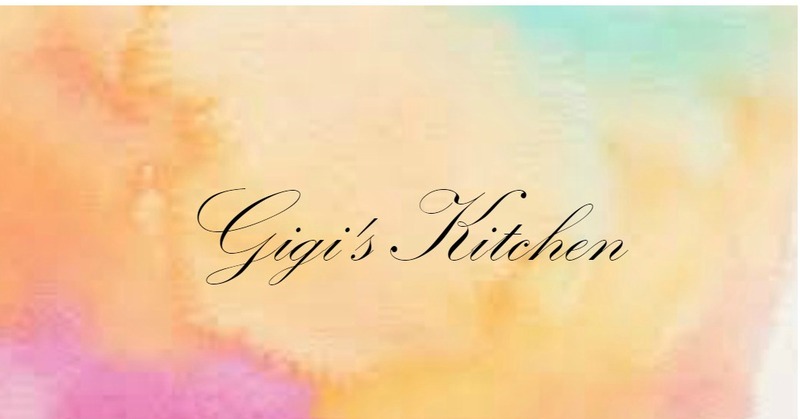 I continuously recommend them to family and friends and I can't say enough good things about them. 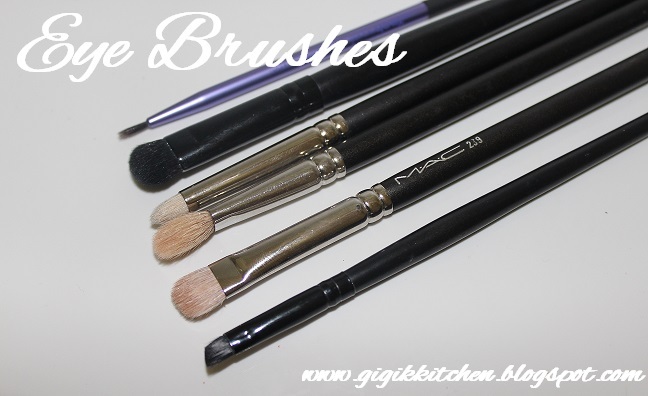 I use this brush to apply my base products- foundations, bb creams, tinted moisturizers etc. Because of it's perfect density it really smooths and blends the foundation into place beautifully without causing any unsightly streaks. Real Techniques Pointed Foundation brush- I don't actually use this brush for it's intended purpose. Instead, I find that it works really well at blending in and buffing out my concealers since it's small, flat and pointed and easily gets into hard to reach corners and spots around my nose and under eye area. Coastal Scents 105- Contouring my face is a step I rarely skip since I have a rounder face and I feel the need for added definition. I purchased this brush from coastal scents over 3 years ago and it's still holding up great. I have tried other brushes for contouring and bronzing my cheeks and I have yet to find one I like better then this one. Unfortunately this specific one seem to have been discontinued from their site. They have a similar one here for $4.95 (bargain!) It's super soft and it's shaped perfectly for getting into the hollows of the cheeks, laying down the color and blending into the area it's placed without going all patchy. I often use it to apply my highlighter and blush as well when I am in a rush. ELF Blush Brush- This is a brush that came along with the ELF Studio Brush Set $30.00 I purchased a few years back during a 50% off sale online. I ended up getting it for somewhere around $15 for 11 brushes which is just insane considering how well they do the job. I don't wear blush every day because I have a natural ruddiness in my cheeks. When I do choose to wear blush I always turn to this one since the smaller tapered characteristics give me good control. I like how it applies powders and creams alike. ELF Fan Brush- When the ELF Brush Kit first arrived this was the first brush to get tossed aside to the corner of a drawer somewhere only because I had no idea how to use it. I recently dug it back out and have since begun using it for applying my highlighting products. It does the job immaculately, placing the product precisely where it's needed. All I can say is I can't believe I was without it for so long even though it was sitting and waiting to be used the whole time. ELF Complexion Brush- I use this one to set my makeup with setting powders. It's smaller then the typical face brushes meant for doing this job but is actually what I prefer since I have a small face. I like the way it performs and it sets my makeup easily with just a few quick strokes. Mac 217 Blending Brush $23.00- I talk about this brush non stop because it is that good. If I could recommend a single brush to accomplish an entire eye makeup look with I would definitely choose this one. It does a great job of smoothing color over the lid and blending flawlessly. This was the first brush I ever owned and I have used it daily ever since. Mac 239 Eye Shader Brush$25.00- This brush is one I have been eyeing for a while. I finally purchased it during my most recent trip to the mac counter and have been using it all the time since. I like to use it for packing color onto the lid and I have found that it works well with powders, pigments and even creams. ELF Eyeshadow C Brush- This may look overly large to you but I think it is the perfect brush for getting the inner corner highlight and brow bone highlight just right. It gets the color into place well since it's so densely packed. ELF Small Angled Brush- This brush is truly a multipurpose one but I mostly use it for small eye detail work. I like to use it to apply gel eyeliners and I often utilize it for applying powder along the upper and lower lash lines or to smudge eyeliners for a smokey eye. This gets it done precisely thin and straight. Mac 219 Pencil Brush $25.00- I purchased this at the same time as that 239 and it was yet another good buy. I've been using it to apply shadows to the lower lash line when I'm bringing colors further down for a smokey eye or bolder look. It smooths and blends the color out at the same time as applying it with ease. Real Techniques Fine Liner Brush $6.00- This brush is sold separately from the main collections and I just knew I needed one after seeing how well it worked. It's super thin and long so it is really great for applying gel or liquid eyeliner precisely and thinly along the upper lash line. It also aids in getting a professional looking winged liner in seconds even if you are fairly new at it. Eco Tools Bamboo Angled Eyeliner Brush $5.29- This is a brush I often use to fill in my eyebrows when I go with a powder instead of an eyebrow pencil. I also find that it can be used similarly to my elf small angled brush for applying shadows to the upper or lower lash lines. The difference is that this one is larger, thinner and it's bristles are less packed together. Thin and accurate is just what I look for in a small angled brush. 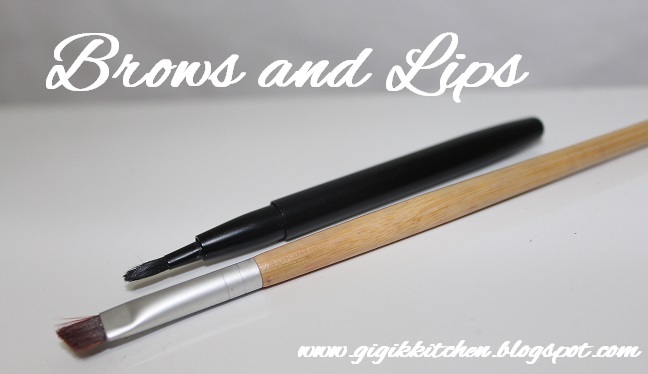 ELF Retractable Lip Brush $3.00- I like the way this lip brush is shaped and the fact that it is retractable makes it great for traveling with or throwing in my purse. I use this to apply my lipsticks and it sure gets the job done. 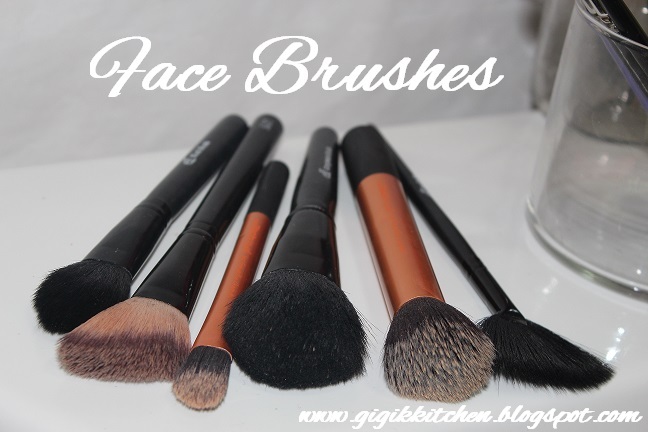 What are your go to brushes for achieving your every day makeup looks? Do we share some of the same ones? Please do recommend your favorites in the comments form below!